Several weeks ago, in his all-hands email titled “Refocusing lab leadership,” Nigel Lockyer announced the Quality Department would move out of the ES&H Section and become its own section under the office of the Deputy Director of Administration in the Directorate. This change highlights the important role that quality assurance plays as a driving force for how we conduct our everyday work at Fermilab. The Fermilab Quality Assurance Program is a vital element of the Quality Management System. The Quality Management System is one of 16 management systems that constitute the Fermilab Contractor Assurance System required by the prime contract between DOE and Fermi Research Alliance. The Quality Assurance Program uses a graded approach to the analysis of work-related risks. It identifies the quality requirements necessary to fulfill the DOE prime contract. And it ensures that essential aspects of quality, safety, health, security, cybersecurity, environment, facilities and infrastructure maintenance, and robust research performance are integrated into all the work conducted under the contract. Over the course of the next year, the Quality Section will work with the divisions, sections and management system owners to develop processes and systems that will enable us to successfully meet Nigel’s objective of “growing the quality program across the lab in business systems and engineering.” The Quality Section will also assist staff in understanding how the integration of a vibrant and dynamic Quality Assurance Program can have a positive impact on how we plan, direct, control, assure and improve our work. We are working to refine the QA Program description, identify key stakeholder quality champions across the laboratory, define assurance processes, and grow the Quality Section. In elevating the importance of quality, we take the lab’s world-leading research to the next level. I feel privileged to lead the new Quality Section, and I appreciate the opportunity to help strengthen every aspect of the lab’s performance. If you have any questions about our quality program, don’t hesitate to ask. 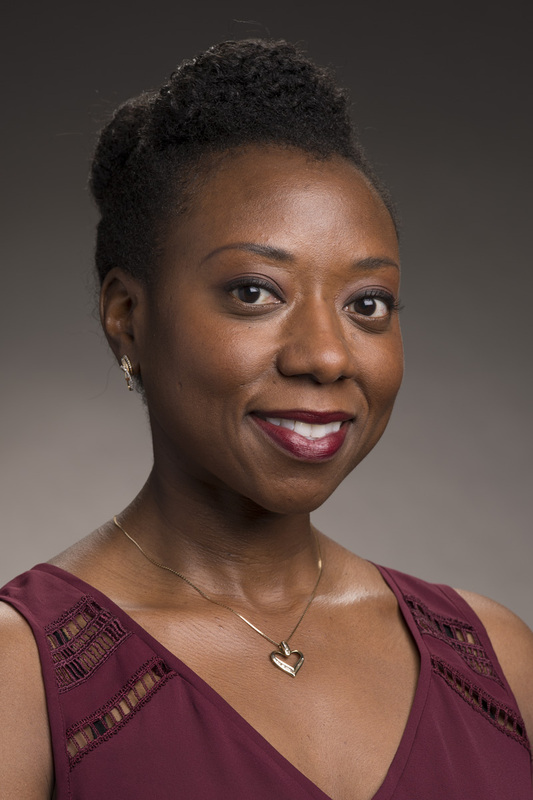 Jemila Adetunji is the head of the Fermilab Quality Section.